2019 Looks set to be the year that car tech goes futuristic. From augmented reality to wireless charging for electric vehicles (EV), we’ve showcased five emerging technologies and trends that are set to make driving safe, more exciting, and easier. Recommended further reading: Best Headlight Bulbs For 2018. EV chargers are now an everyday sight alongside pavements and car parks in major towns and cities. The next game-changer in this emission reducing breakthrough will be wireless charging. The technology works in much the same way as a charging pad for your smartphone or tablet. Instead of getting tangled up in bulky cables, which take up vital boot space everytime you leave the house, you simply place your EV on a pad. No plugging it in. Just park, let your vehicle’s battery recharge, then come back to a car raring to go. BMW is currently leading the way in wireless EV charging. Owners of a BMW 530e iPerformance can already buy an inductive charging station called a GroundPound, which can be installed either in a garage or outside the home. 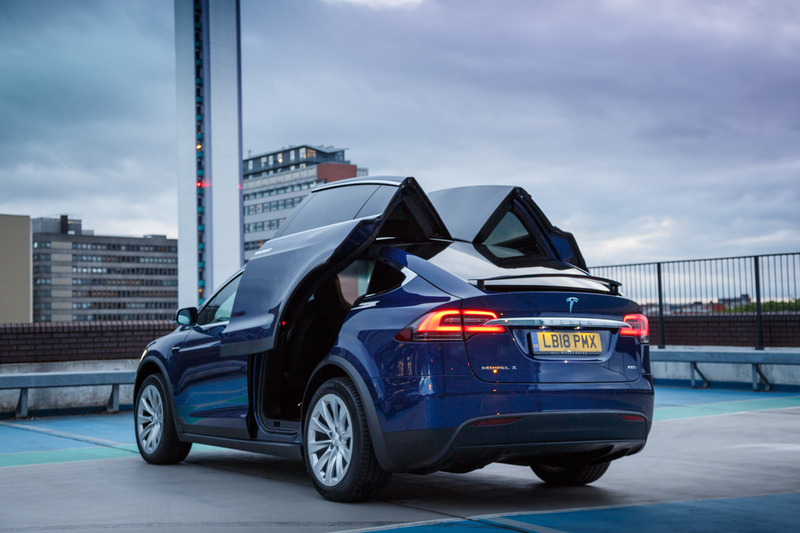 With the growing popularity of EVs, expect other manufacturers to follow suit in 2019. Until recently, if you wanted an EV, choice was limited to smaller models and a handful of manufacturers. However, manufacturers have spent years and millions of R&D pounds chasing the increased acceleration and top speeds associated with luxury vehicles. This year, those efforts will bear the juiciest fruit yet. In 2019 alone, the Audi e-tron, Mercedes-Benz EQ C, Jaguar XJ, and the first all-electric car to come from Porche are all set to roll off the forecourt and onto UK roads. What’s more, Porche’s Mission E is rumoured to go from 0 to 60 mph in just 3.5 seconds and travel more than 310 miles on a full charge. Not bad for eco-friendly, hey? Virtual reality is getting all the headlines in the tech world but augmented reality is arguably just as – if not more – exciting. The forthcoming Audi e-tron will have the option to replace your wing mirrors with a live HD stream mounted to the inside of your doors that will provide crystal-clear images of what’s coming from behind. And the soon-to-be-released Range Rover Evoque will use a live feed from a rear-facing camera mounted on the roof to provide an overlay for the rear-view mirror that increases visibility. display for maps, traffic updates, and other information. Thanks to their catchy names, Honda Sensing and Toyota Safety Sense are the leading names in camera, radar, and sensors that are making the roads a safer place to be. Some of the most useful safety features in this range include blind spot detection, lane departure warning, and city safety devices. The latter of these technologies is the most futuristic and incorporates cameras that scan for potentially dangerous scenarios, like a child running into the street after a ball, and applies the brakes when the driver fails to do so. Remember though, you don’t need to buy a new car to benefit from smart sensors and backup cameras that will make driving and parking safer. The backup cameras at Tadi Brothers are affordable, easy to fit, and can bring the future of road safety to your old car today. Born in the 1980s? Then at some stage in your life, you probably wanted David Hasselhoff’s K.I.T.T Car from ‘Knight Rider’. With the introduction of AI and machine learning devices for the car that work in a similar way to smart speakers in the home, you might just get a few steps closer to fulfilling that dream this year. 2019’s Range Rover Evoque is as close to half-car, half-robot as it comes. 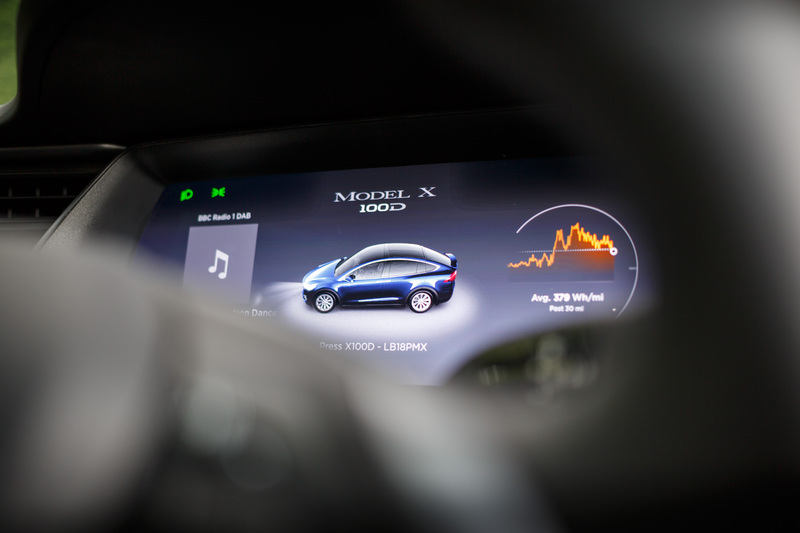 The A.I powering this new model is able to recognise which driver’s smartphone is connected to the advanced infotainment system. As a result, it will adjust the seating position, air conditioning and music to the driver’s specific preferences and tastes. Just don’t expect it to hack into computer systems, fire missiles, and use holograms to help you fight crime any time soon. The auto industry is constantly changing, and 2019 will introduce examples of the most exciting innovations to date. Whether it’s increased safety, entertainment or redefining driving pleasure, it’s going to be fun to see what the next 12 months bring.